From teachers and neighbors to your great aunt that you only see once a year, the gift buying season and your ever-growing naughty and nice list can be overwhelming. We feel you, and are here to help with some of our favorite finds under $50. Personal, affordable and quality gifts with no lines, no crowds, no 4 a.m. Black Friday wake up calls…that’s something we can all cheers to! 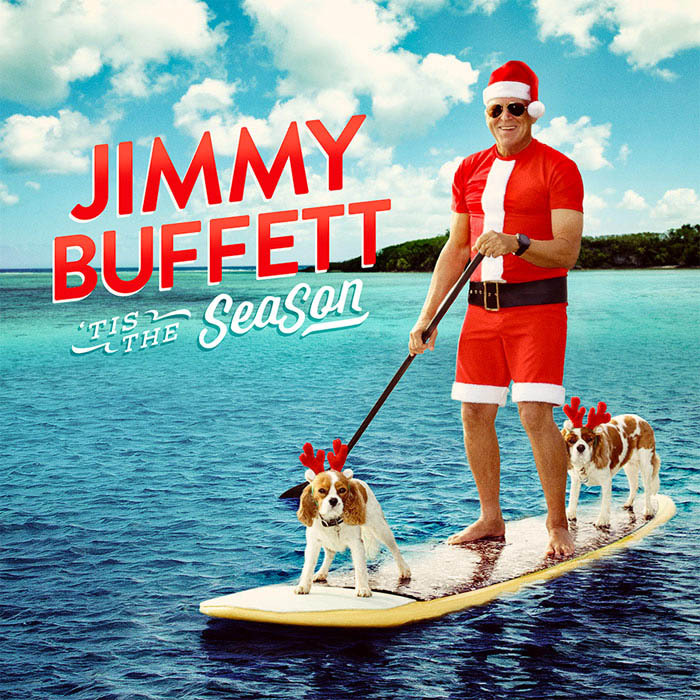 ‘Tis the SeaSon – The soundtrack to your holiday season is here! 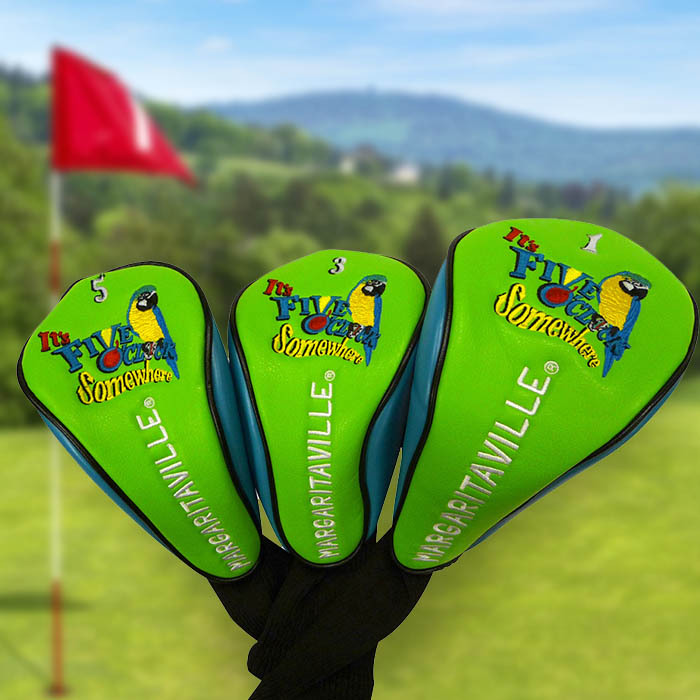 5 o’Clock Golf Club Covers – It’s always 5 o’Clock Somewhere, especially when the beach surrounding you is a sand trap. 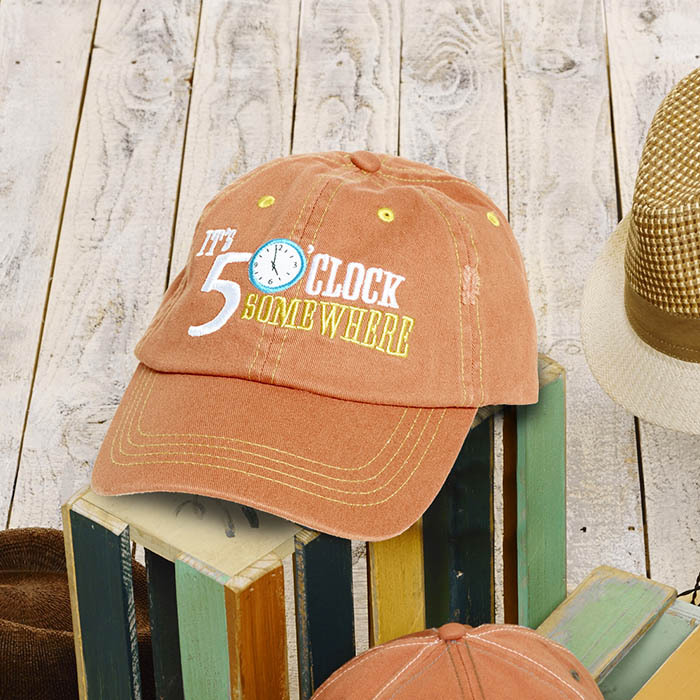 Hats and Caps – You’re never fully dressed without a smile…and the perfect hat! 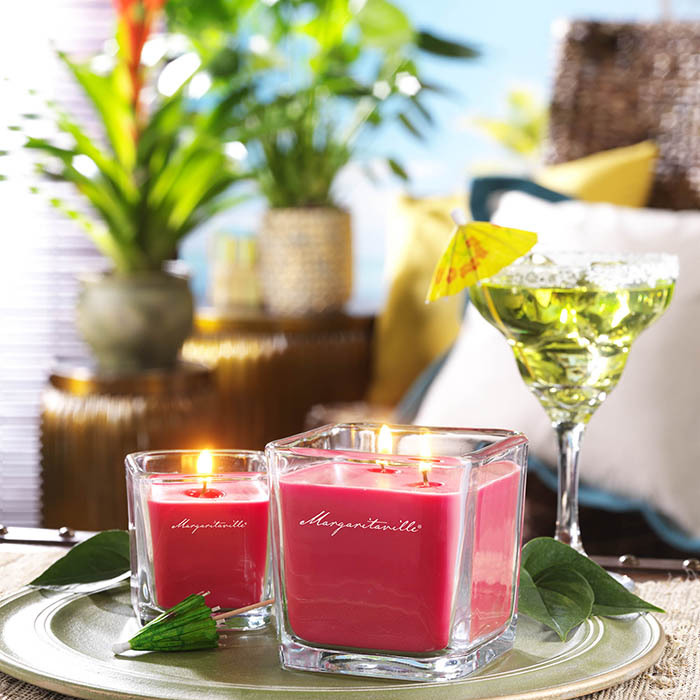 Jamaican Vacation Candle – A gift that makes scents for everyone on you list who wants to close their eyes and escape to a tropical paradise. 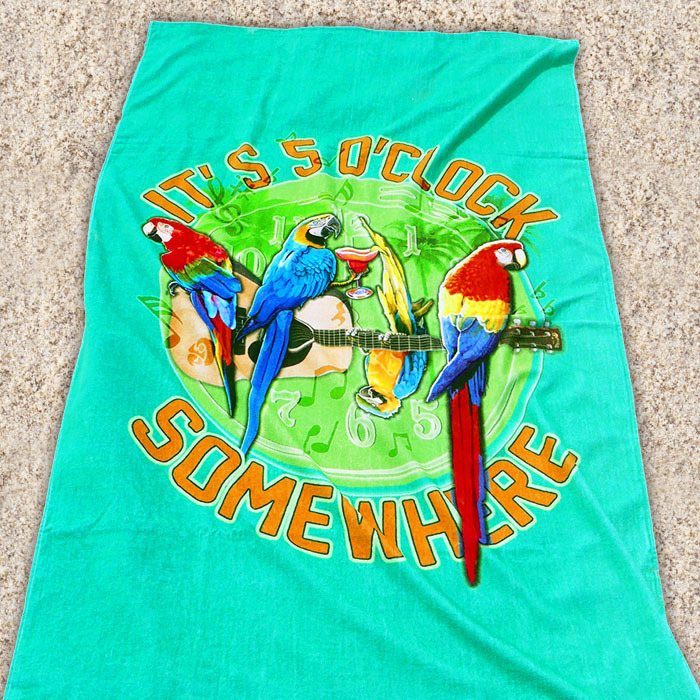 Rockin' Parrots Towel – The perfect towel for anyone in your phlock who likes to have fun! 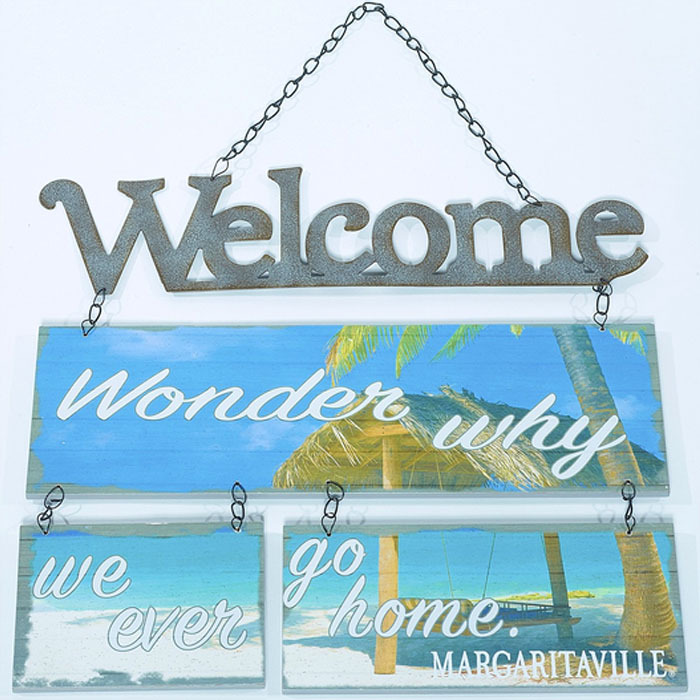 Welcome Wood Sign – Be prepared to say “You’re Welcome” on repeat after gifting this sign. 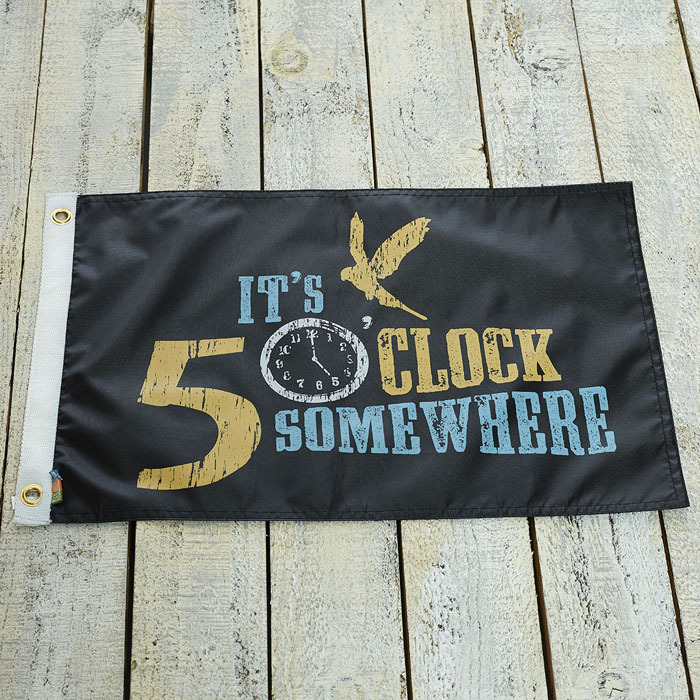 Boat Flag - No need to rely on the sun’s position to know what time it is, let this flag and set your clock to fun! 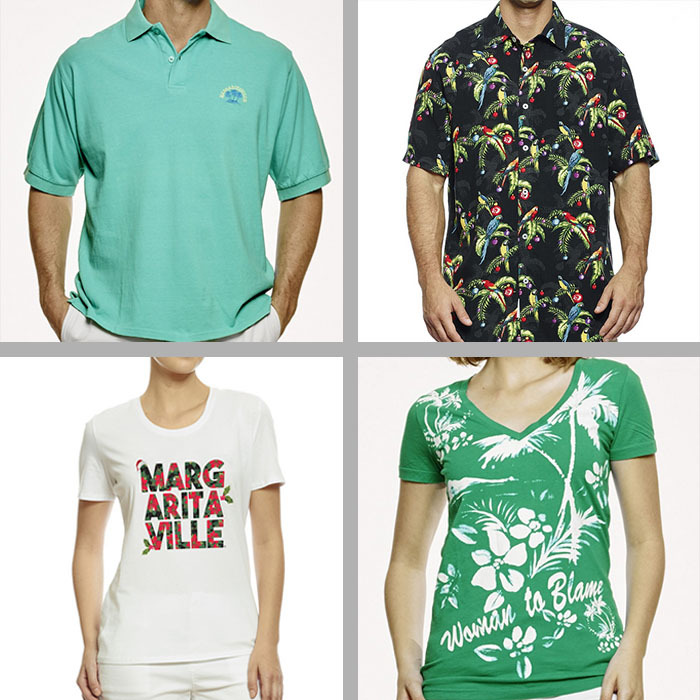 Men’s and Women’s Apparel - Classic and casual pieces that fit into everyone’s closet and lifestyle.